In a survey of over 8,000 physicians and clinical users of EHR systems, AmkaiSolutions ranked first among Ambulatory EHR vendors for customer satisfaction and loyalty. 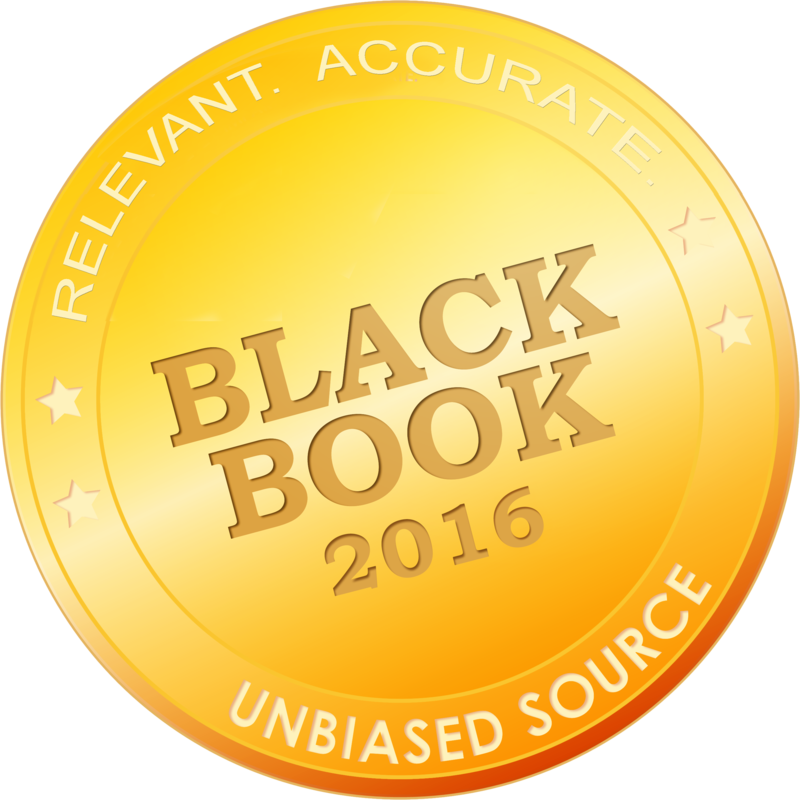 August 22, 2016 – Amkai, a trusted industry leader in delivering comprehensive solutions to ambulatory surgery centers, today announced the results of the 2016 Black Book Ambulatory Survey. 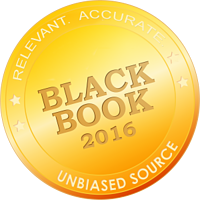 In the report, Amkai was recognized as the top overall ambulatory surgical center EHR vendor. 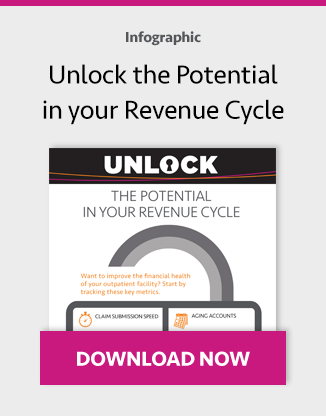 Over 8,000 clinical EHR users completed surveys for this year’s Ambulatory EHR report. Data gathered is subjected to immediate internal and external audit to verify accuracy and ensure statistical confidence. 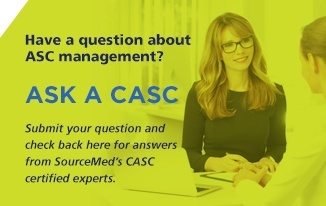 Amkai helps ASCs across the United States deliver improved financial, operational, and clinical outcomes through innovative software solutions and unrivaled customer service and support.